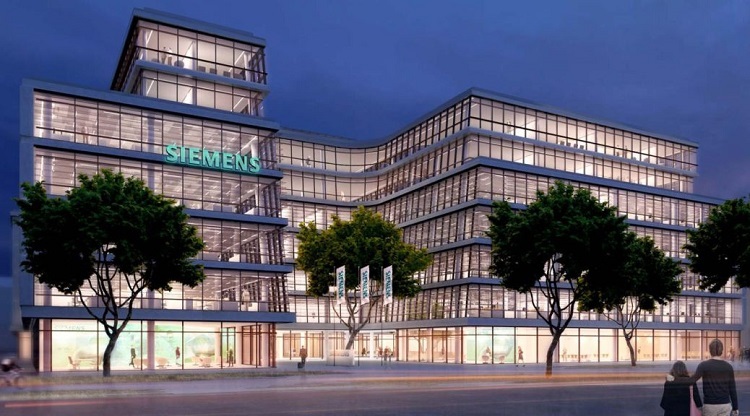 German multinational Siemens has mapped out their investment targets in the country and are currently negotiating partnerships with potential partners and clients. Siemens is the largest industrial manufacturing company across Europe. The firm, which expressed interest in the Rwandan market in January this year, told The New Times that they have identified aspects they would be most relevant in the country. The areas of interest include electrification whereby they are seeking to have a role energy generation and transmission. Among the roles that Siemens is pitching include rural electrification projects, micro and mini-grids especially for industries operating across the country. The firm, he said, is also banking on their experience in energy projects such as setting up steam turbines in Gisagara, biomass solutions and rural electrification in Virunga Park. The firm is also seeking to rehabilitate and upgrade energy switching stations and transmission substations. Bouffioux said that they are also seeking to have a role in buildings management and industrial automation. Building management involves maximizing aspects such as energy efficiency, safety and comfort using technology. With Kigali having a fast-growing real estate sector, characterised by apartments and commercial complexes, the firm is hoping to have a role in enabling efficient energy use. This, he says, could be ideal for industries seeking to reduce the cost of energy and improving efficiency. Local firms and major operations will receive proposals from Siemens on automating their operations and industries. The interest in automation is a result of a growing number of industries in Rwanda across a range of sectors such as coffee and textiles. The firm’s proposals will also be in the areas of water supply and sanitation as well as transport. 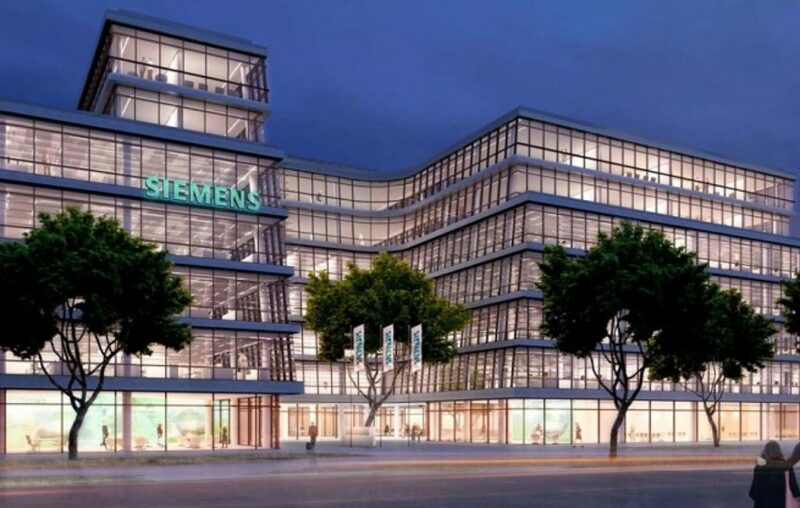 Siemens, in January, conducted an investment exploration of the opportunities and viability of the market and had announced that they were looking to have deliberations with the government seeking a commitment to working together. Bouffioux said that discussions with government and private sector are currently ongoing. “We are still in talks with the government and other industry players on a number of projects,” he said. However, the German firm says that their pitches and engagement will be characterized by quality. “Our main focus as a firm is delivering quality as opposed to being cheap and reducing cost,” Bouffioux said. Experts say that this could stack odds against the firm as they bid and compete for projects in the country yet there could be more affordable options. Bouffioux, however, noted that this will be guided by debt grading and equity structures among other factors.